You want your guests to feel as welcome as possible when they come to stay at your house. That is why in your guest bedroom you have created a warm, inviting space that makes any guest feel welcome and at home. But what about the guest bathroom? As this is a room many people never even enter it can be easily overlooked and can often be a little neglected as far as home decor goes. 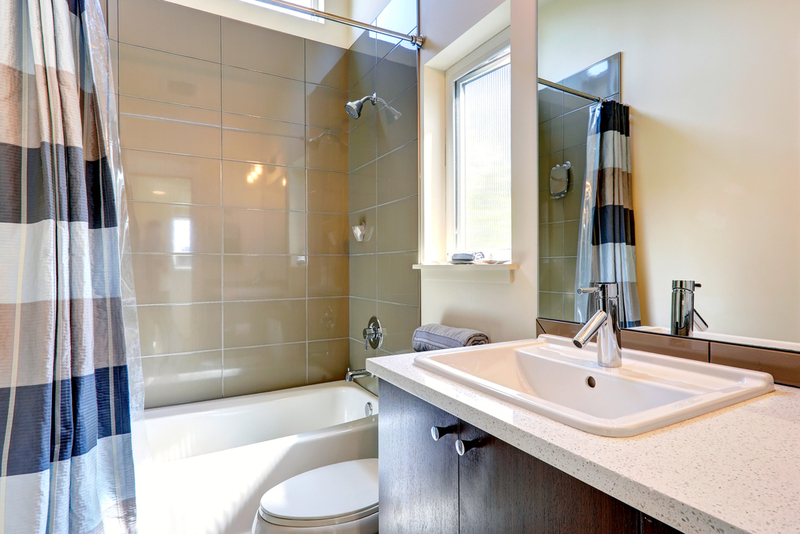 Guest bathrooms are often smaller than a regular family bathroom so there may be a lot less space to play with. Keep walls nice and light to create the appearance of more space. Creams and whites always work well but if you are a fan of color any light pastels will do the trick. If you want to incorporate bolder colours go for neutral walls with bold accents. If you have tiles you can accent with sporadically placed bold or patterned tiles amongst the plain ones. 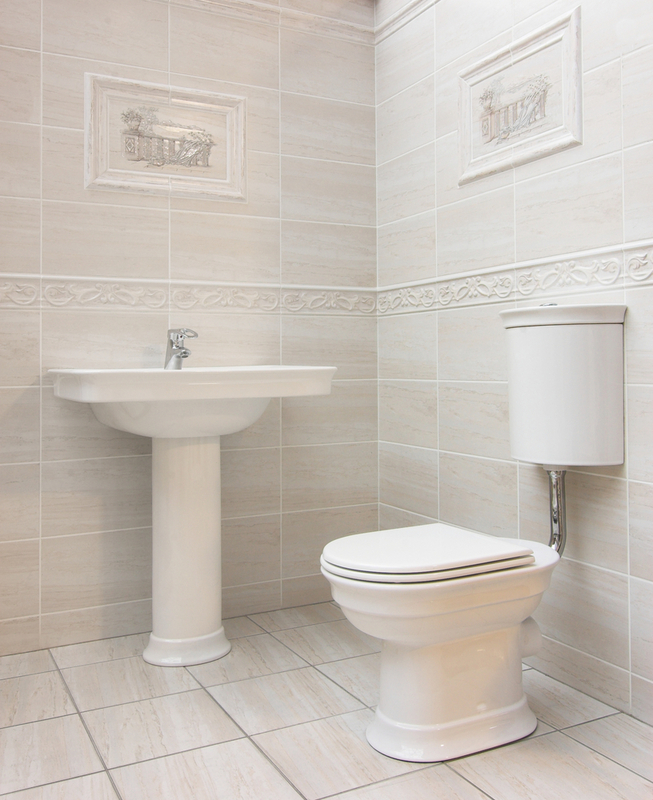 Like any bathroom the flooring should be wooden floorboards or tile as carpet in a bathroom can be unhygienic. As space is often the biggest issue you need to consider the fittings carefully. For instance, a guest bathroom doesn’t really need a bath as it takes up space you do not have. A corner shower unit is ample. Putting a basin in can sometimes mean you can do longer shut the door; not ideal for a bathroom. Corner sinks are perfect for this as they fit into the smallest corner. Enough about space though, the most important thing is to create a nice atmosphere. The accessories and little finishing touches are often forgotten about and yet these are the things that can make or break the whole feel of the room. Make sure the guest bathroom is stocked with fresh towels and anything they may need that could have been forgotten; shower gel, shampoo, toothpaste etc. If you have guests staying for longer than one night a laundry basket is really helpful. There is one thing that nearly all bathrooms have, something that we use on 99% of all our bathroom visits (usually without realising) and yet is a feature most often left out of a guest bathroom – the mirror. They work on many levels; not only are they practical but ensure walls are not blank and boring and reflect light making any space appear bigger. Guest bathrooms can sometimes have no windows. Firstly, you need to fit an extractor fan for ventilation reasons. Then, try and make it look as light and airy as possible opting for white walls, tiles and appliances. Good lighting and mirrors can aid with this. Or, if you are feeling brave, for a really contemporary look, how about a wall covered in mirrored tiles? Windowless bathrooms can be dark so could definitely take this much reflective surfaces! It may not be a room that is used much but when designing and decorating it give it the same love and attention as the rest of the rooms in your house. This way, people will feel welcome and comfortable; something we want for any guest.